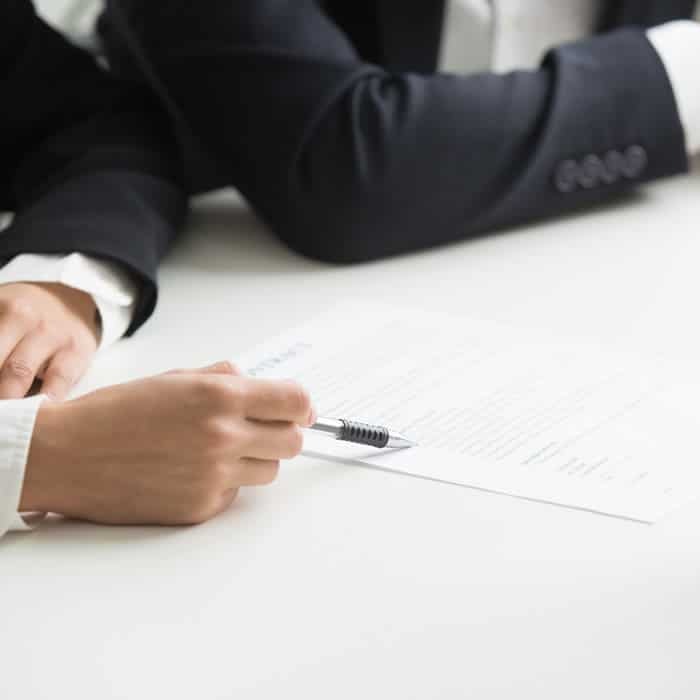 It is important that anyone who is asked to provide a guarantee or indemnity understands precisely what their liabilities are under the arrangements. In this article, we identify the distinguishing features of both guarantees and indemnities and consider the significant differences between the 2 kinds of arrangements. A guarantee is a contract by which the promisor (called the surety or guarantor) undertakes to be responsible to the promisee(creditor) for a debt default or miscarriage of a third party (debtor). guarantor who is giving the guarantee. The debtor’s obligation is owed to the creditor under a principal contract. The guarantor or surety is liable to the creditor under a contract of guarantee. The most common example of a contract of guarantee is where one person (guarantor) undertakes to be responsible to a bank (creditor) for the debts of a friend, relative, business colleague or company (debtor) who is borrowing money from the bank. The liability of a guarantor is a secondary obligation which is only enforceable (contingent) on the debtor failing to perform the obligations which have been guaranteed. If the primary obligation of the debtor is discharged or becomes void, the guarantee falls away. An indemnity is a contract by one party to keep the other harmless against loss. Indemnities are also described as an obligation imposed by contract on one person to make good the loss suffered by another. A contract of indemnity is a primary liability and may arise from an express or implied contract, or in equity. This means that if you provide an indemnity for the performance of the obligations of someone else you may be called upon to perform those obligations yourself. 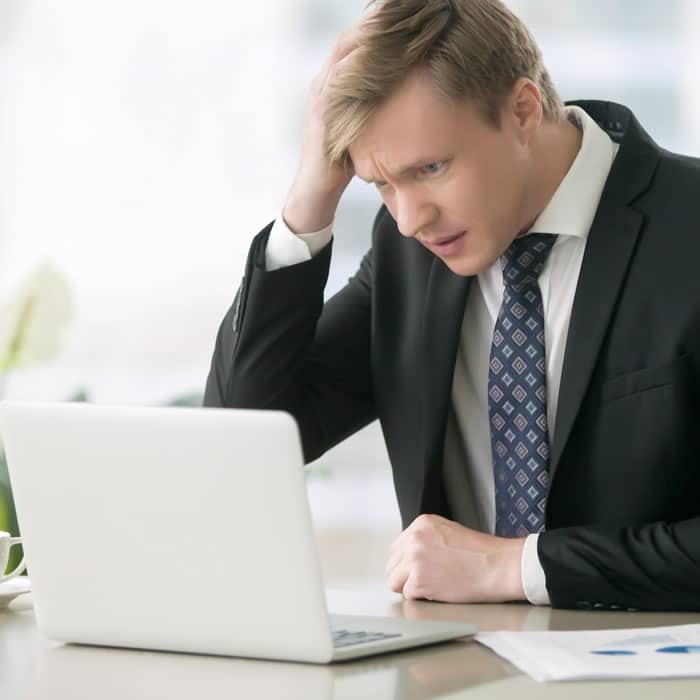 Bare indemnity: “A” indemnifies “B” against a loss or liability incurred in connection with specified circumstances, without setting any specific limitations. Proportionate indemnity: “A” indemnifies “B” against losses except those incurred as a result of any act or omission of “B”. Third party indemnity: “A” indemnifies “B” against liabilities to or claims of “C”. Party/Party indemnity: each party to a contract indemnifies the other for loss occasioned as a result of the indemnifier’s breach of contract. Reverse/reflexive indemnity: “A” indemnifies “B” against loss or liability incurred as a result of party “B”’s own acts or omissions. Compensatory and “prevent loss” indemnities:A compensatory indemnity is expressed as an obligation to pay or compensate for loss suffered. A prevent loss indemnity is a “hold harmless” indemnity. a guarantee imposes a secondary liability, which means that there will be another person who is primarily liable for the same obligation, whereas an indemnity imposes a primary liability. in most States, guarantees must be in writing or evidenced in writing, whereas indemnities do not have to be in writing and may be implied by the Courts. a guarantor’s liability is limited by the extent of the debtor’s liability. In contrast, an indemnifier’s liability is determined by the terms of the indemnity. 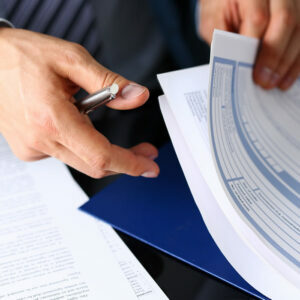 a guarantor is discharged from liability if the principal contract is void or unenforceable, whereas an indemnifier generally remains liable if another associated transaction is unenforceable or void. A guarantee contract is usually used to provide protection to a person, typically a bank or finance company, against loss suffered through entering into a transaction if the obligations of the other party to that transaction are not performed. 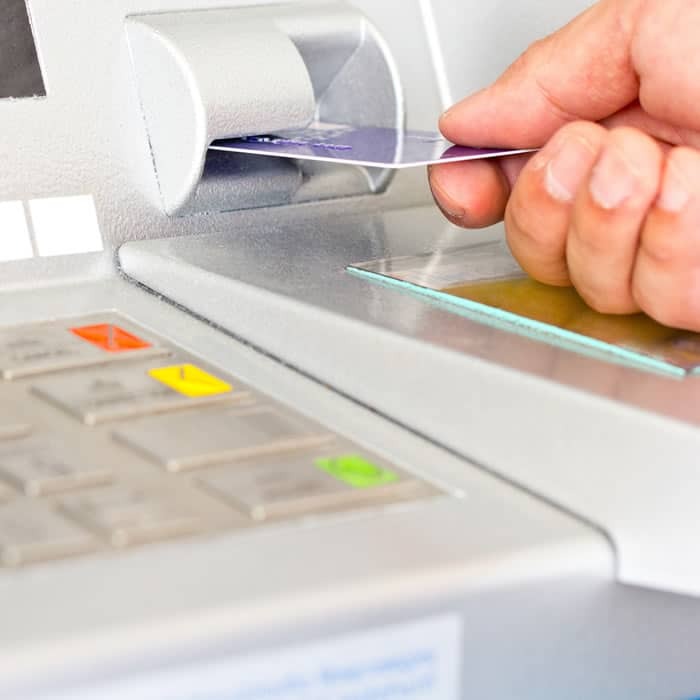 It reduces the credit risk faced by a bank by giving the bank an entitlement to demand payment from the guarantor in the event of the debtor’s default. In contrast, indemnities are designed to allocate risk between various parties to a contract,to eliminate the need to show causation as an element of a claim and to avoid the need to mitigate loss. Indemnity clauses can be found in many different types of commercial contracts, for example, leases, sale of goods, construction contracts, manufacturing contracts and service agreements. Both guarantees and indemnities can impose complex obligations. As such, they should not be agreed to lightly and should only be considered upon legal advice as to the effect of the specific terms created by the arrangements.